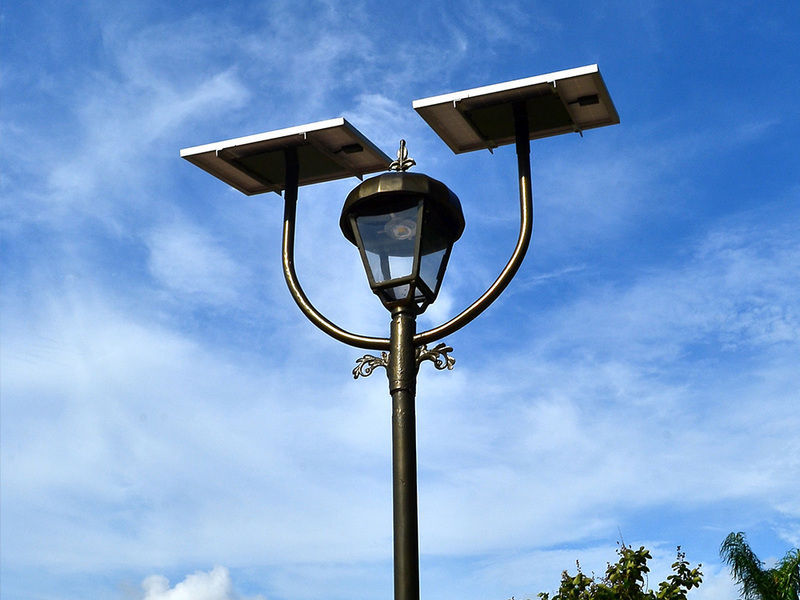 What is Solar Lighting Technology? 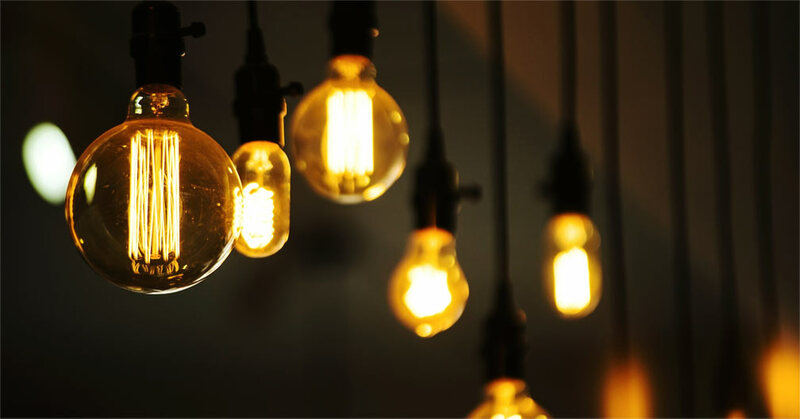 Seniors of lighting Technology has improved a new efficient way of lighting by using the sun rays. This technology is mainly invented to get benefit from sun rays by transforming it into an electric light. 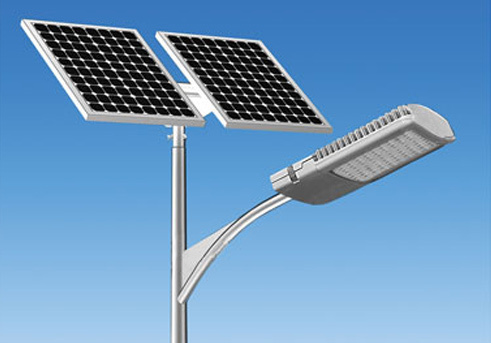 A Solar lighting system is composed of LED lamp, solar panels, battery and charge controller. Each part in the system has an integral role in generating electricity. The solar panels are used to absorb sunlight in order to generate electricity. The battery is where generated electricity will be saved to be used later on. On the other hand, the charge controller is used to prevent overcharging and protect the system against over voltage, which can reduce battery performance. By this the system is ready to use and light the outdoors lighting. 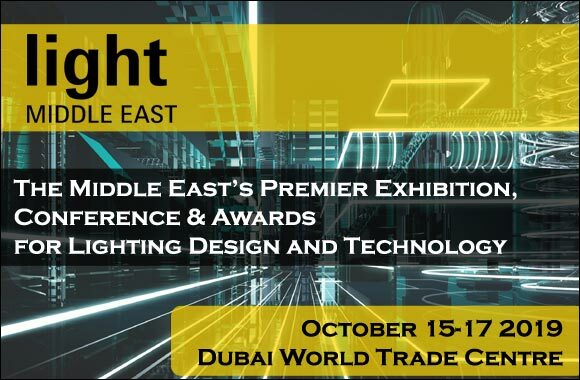 Recently, Solar lighting has replaced the regular lighting systems whether in streets, buildings or houses since it has many features. It has a lower operating costs than, for example; kerosene lights since the source of solar light energy is free. 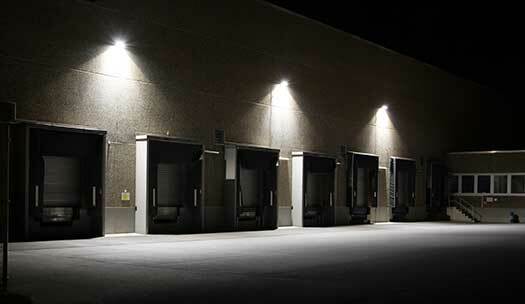 In addition, it is a green lighting system; that means it is environmentally friendly. On the other hand, it has high initial cost and it is weather dependent. This lights are developed to interact with the sun to bright or dim the light. It works naturally when the sun is available, while if it is not, the system dim the light depending on how much sun it receives. A photovoltaic lights (PV) module is operated by collecting energy from the sun and storing it in batteries to generate the required light at night. This can be used for energy savings and cost savings since it is called grid free which means that they generate their own electricity and don’t need underground wiring. It could be used in countries where the grid is not available or is unreliable. 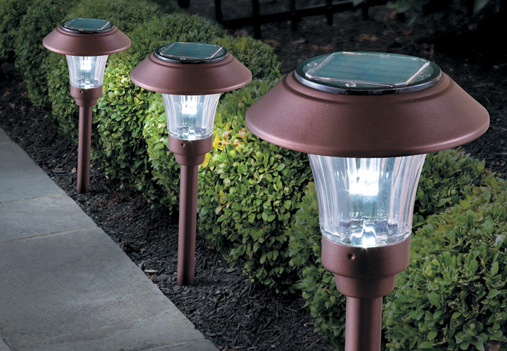 There are three types of Hybrid Solar Lights. The first hybrid system has a system that only consists of solar modules without a battery. It has a meter and what it generates goes directly into the grid. The second hybrid system has a solar module and a battery with the lighting system. The solar generates the power and the energy collected is saved into the battery and operates the light for specific hours then the system switches back to grid power. The third hybrid solar lighting system is where 100% of the power generated is capable of operating the light fixture, but for additional security would like the grid available so it can switch on in case the weather does not keep up with the system.